Since moving to St. Louis, I've been dedicated to diving into the culture here. From pizza and coffee, to antiques and music, to baseball and hockey, to jazz and blues, the soil of this town is rich with culture. One of my favorite areas of the city that is flowering into a beautiful community is Cherokee St. Much of the culture is growing there. 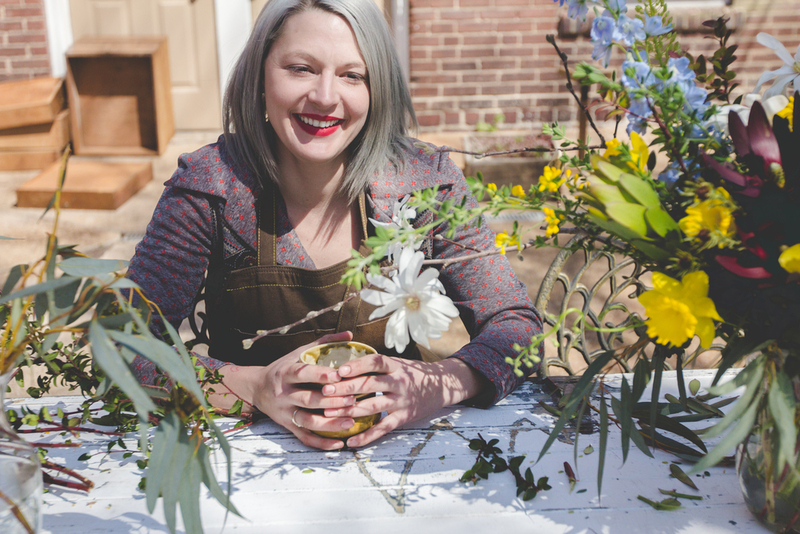 Flowers and Weeds, an enchanted garden boutique, floral design studio and urban flower farm, is in the heart of this community, located in the Heirloom Room. 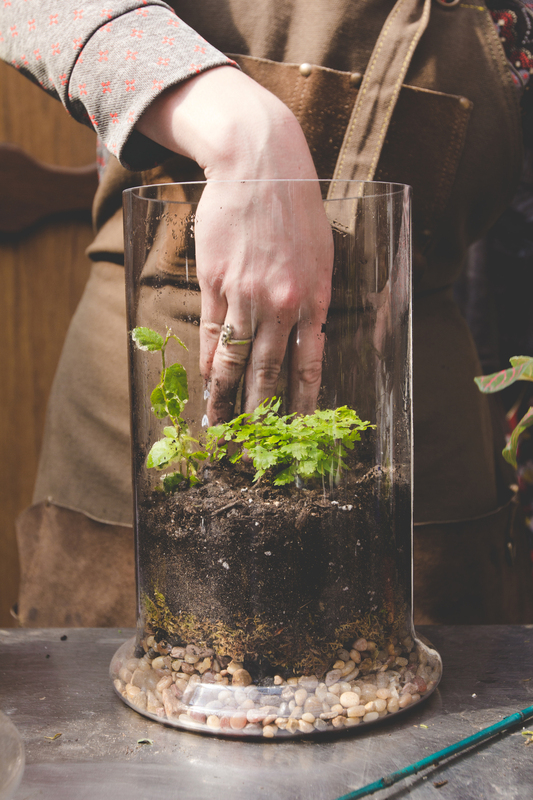 Jessica Douglass, the owner and designer, said on her site, "We love making unique designs for the home or the garden. 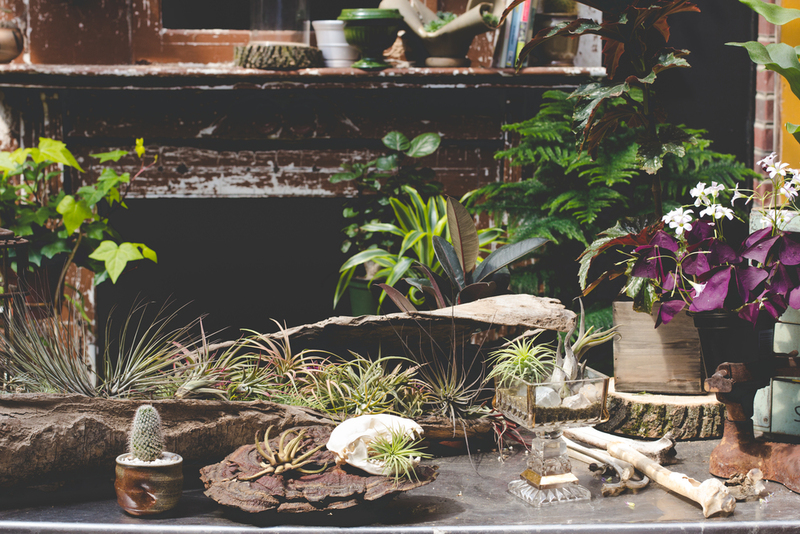 Some of our favorites to design with include: houseplants, mosses, (tilandsia or air plants) succulents, and of course cut flowers!" Flowers and Weeds specializes in blooms grown without harsh chemicals. 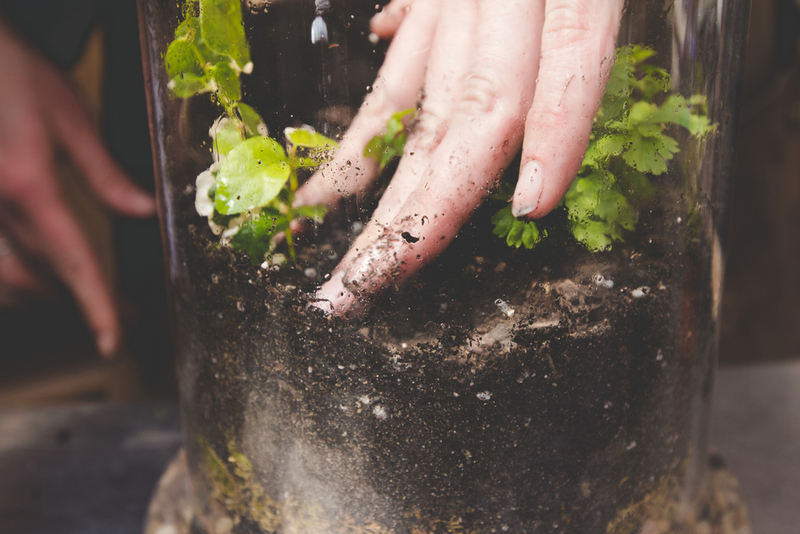 Terrarium necessities like mosses, ferns, twigs and rocks are foraged from the wild in Missouri. Jessica says they are, " thoughtfully arranged in upcycled and unique glass to create living works of art." I am very grateful to have photographed Flowers and Weeds to share the beauty growing in St. Louis.